Are You at Risk of Developing Kidney Disease? 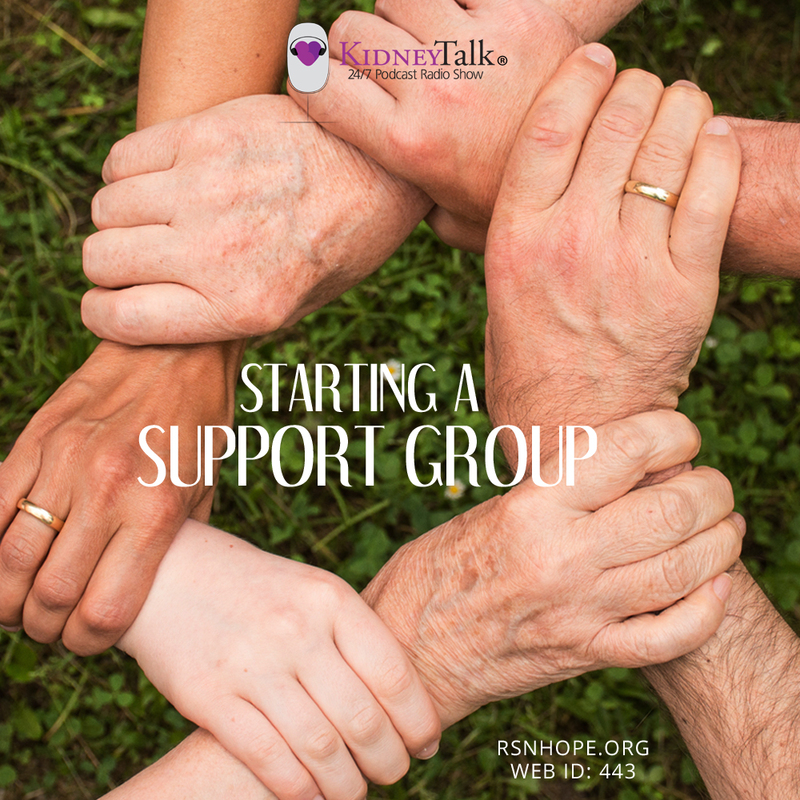 Support is crucial when you have kidney disease and often RSN is asked how to create and maintain a successful support group. 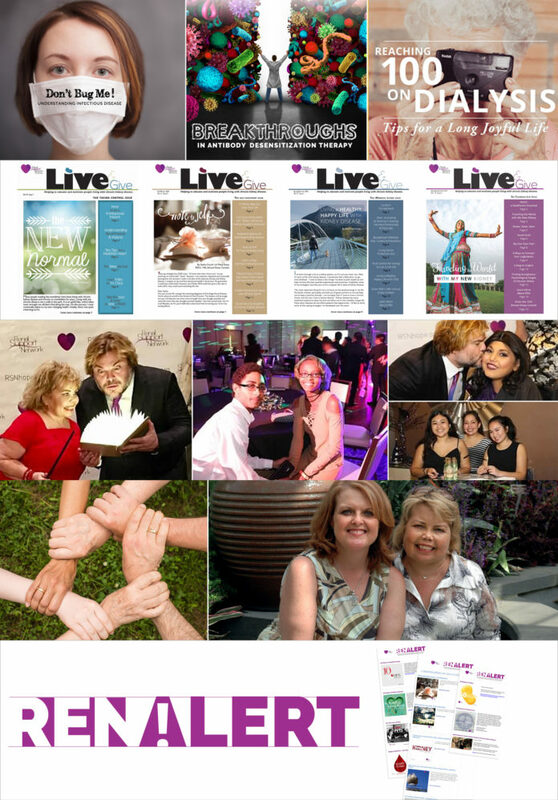 Lori Majopian called RSN and asked for guidance on how to start a support group in her area. We decided to record the call. 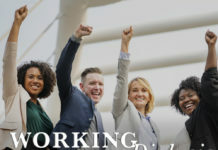 In this interview Lori Hartwell provides ideas on what is involved, how to get started, tips for success and answers the callers questions. Peer to peer support is very important, and considering starting a support group in your area can help provide knowledge, experience and most importantly hope. You can also listen to the podcast on iTunes. 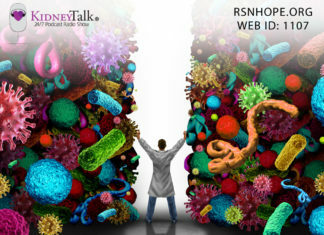 Lori Hartwell is the Founder & President of Renal Support Network (RSN) and the host of KidneyTalk®, a radio podcast show. Lori was diagnosed with kidney disease at the age of two. 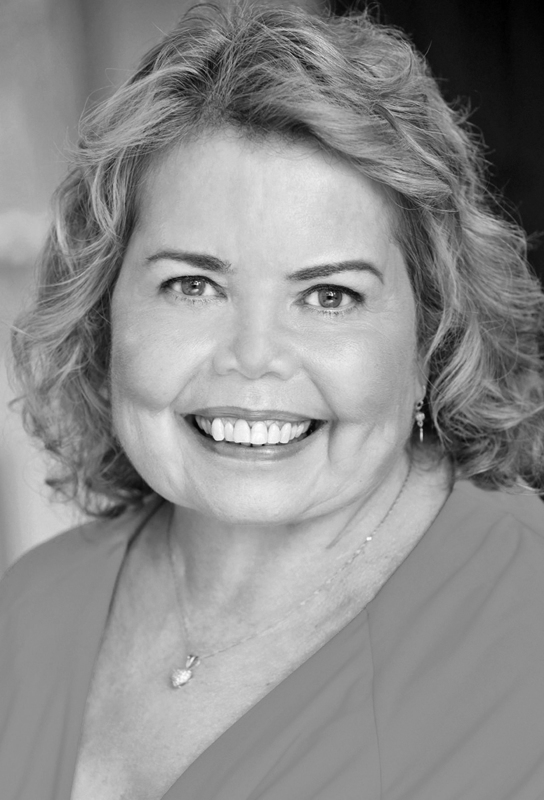 In 1993 she founded RSN to instill “health, happiness and hope” into the lives of those affected by chronic kidney disease. 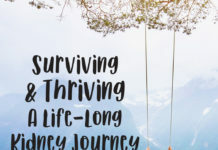 Lori is also the author of the inspirational book Chronically Happy: Joyful Living in Spite of Chronic Illness and is a four-time kidney transplant recipient. 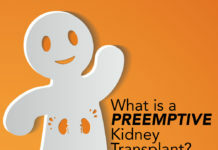 What is a Preemptive Kidney Transplant? 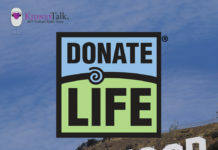 The opinions, recommendations, statements, and advice contained on KidneyTalk! are for information only. You should not use the information on this show to diagnose or treat a health problem or disease without first consulting with a qualified healthcare provider. Please consult with your healthcare provider about any questions or concerns you may have regarding your condition or dietary regimen.